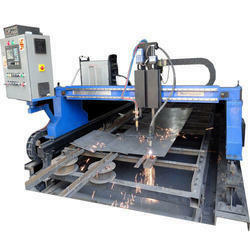 We procure and provide a qualitative range of SS Profile Cutting Services to our global customers. Manufactured in various sizes and thickness ranging from 1 mm to 200 mm, these profiles are designed with accuracy levels of 0.5 to 2 mm to meet the specific market demands. Our profiles feature high resistance to heat, pressure and corrosion and can find their application in inventories, housekeeping sector and various industrial processes. Standards: ASTM/ ASME SA 240 304, 304L, 304H, 309S, 309H, 310S, 310H, 316, 316H, 316L, 316 TI, 317, 317L, 321, 321H, 347, 347 H, 409, 410, 410S, 430. We are involved in offering superior quality MS Profile Cutting services. All these services are properly executed by experienced professionals, who have vast experience in this domain. Also, we offer customization facility of the offered spectrum of services as per customers’ requirements. 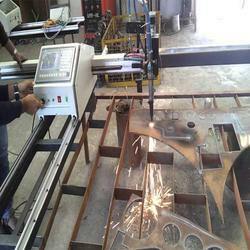 Customers can avail from us high quality Plate CNC Cutting services. Our designers work in close proximity with customers for offering these services as per their choices and preferences. Furthermore, our quality controllers stringently check the entire finished plate on different parameters to ensure about flawlessness. 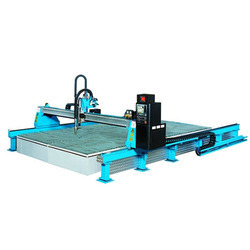 On offer from us is a wide spectrum of CNC Profile Cutting Services. These services are performed as per industry policies and using quality material and latest technology. To win the trust of patrons, our representatives also contact them regularly for collecting feedback and suggestions. 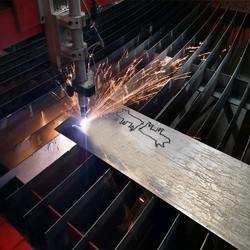 We hold expertise in manufacturing, supplying and trading superior quality range of Welded Steel Plates. 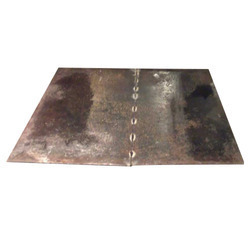 All the offered plates are designed and manufactured using high-grade steel, other material and modern technology. These products are provided to clients in different sizes, lengths and thicknesses at reasonable prices. Looking for CNC Profile Cutting Service ?